The Campbell Law Group, P.A. The Campbell Law Group prides itself on being a friendly and honest, “boutique” law firm in Coral Gables. We specialize in both Family and Corporate Law. Business litigation in Florida can be a complex and lengthy process that’s why It’s very important to have a business attorney who thoroughly understands the law, has extensive experience in this highly competitive arena and has a proven track record representing clients in and out of the courtroom. We are prepared to assist businesses of any size with a wide-variety of legal disputes that require litigation or other remedies. We care deeply about your commercial success and we believe that in order for any business to thrive, it must work closely with an experienced business attorney who understands its needs and who views its success as their own. At The Campbell Law Group, we measure our success based entirely on your success. Regarding family law matters, we find value in protecting your family’s assets and emotional well-being though a less-conflict divorce alternative. Our experience helps us to understand the emotions of the parties involved and allows us to effectively protect the rights of our clients going through a divorce. We keep our clients’ best interests in mind when venturing through the divorce process and deliver the solution that is tailored to your most important priorities. Our legal team can help you to achieve your goals using effective strategies such as collaborative divorce, mediation, and when necessary, traditional divorce litigation. Whether you are ready to move forward with a divorce right away, or you just want to weigh your options, please contact The Campbell Law Group to schedule your free 30-minute consultation today. Regina M. Campbell, Esq., is the founder and managing partner of The Campbell Law Group, P.A. Ms. Campbell maintains a vast background that has allowed her to gain invaluable experience in family and commercial law, the main areas of her practice. Ms. Campbell focuses her practice on high net worth and complex marriage dissolutions, contested and uncontested divorces, the distribution of marital property, business valuations, modification, and post-judgment enforcement actions. Ms. Campbell is a native of Miami, Florida, with roots to Puerto Rico. 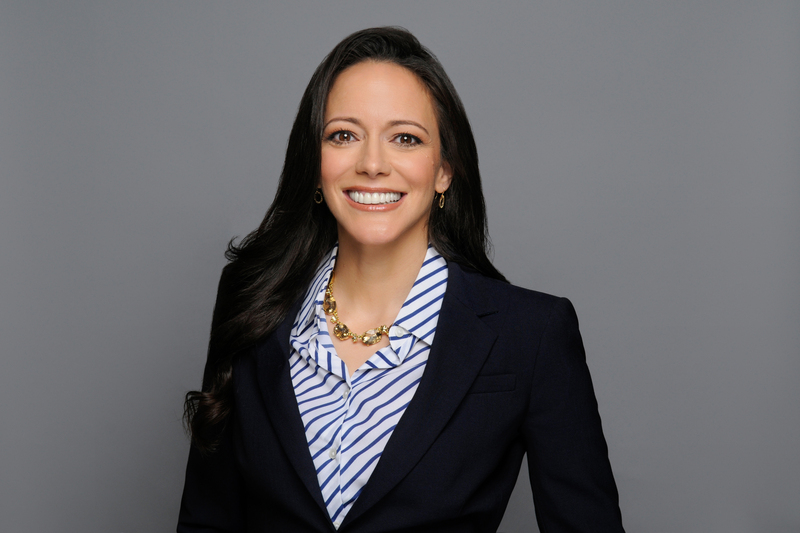 She is fluent in the Spanish language, which allows her to connect with local and international-based clients who are in need of effective legal services. Prior to becoming an attorney, Ms. Campbell was an entrepreneur that created and managed several companies in different sectors of the economy. We believe that there is nothing more rewarding than being able to help, and because we had experienced these situations ourselves, we know how it’s very important to feel in good hands and have the confidence that your best interest will be protected by experts. Usually we have a meeting or a conference call with the client in order to understand their concerns and goals. We listen and ask the pertinent questions to better comprise the situation and to assess if our firm can help the client and the client to see if we are the right firm for them. Since forming TCLG in 2009, Ms. Campbell has helped resolve numerous family law cases in Florida state courts and in alternative dispute resolution proceedings, such as mediation. Ms. Campbell is known for her creative solutions to complex problems, her comprehensive knowledge of the law, and her diligent work ethic. Her unique skillset allows her to effectively represent her clients and protect their rights in dissolutions involving the division of their business interests, and has helped her secure hundreds of thousands of dollars in assets from debtors evading payments. Further, her own personal experiences have equipped Ms. Campbell with the tools to advocate effectively on her clients’ behalf in the most complex family law matters. In 2017, Ms. Campbell became a member of the Collaborative Family Law Institute, Inc., as a collaborate family law attorney. As an alternative to an adversarial process, Ms. Campbell offers a collaborative approach for married couples who mutually desire to resolve their differences in an amicable, efficient manner without going through the court system. · United States District Court for the Middle (2015) and Southern Districts of Florida (2013). Nicholas G. Neville, Esq., is an associate attorney at The Campbell Law Group, P.A., and has experience in both commercial litigation and family law. At TCLG, Mr. Neville focuses on family law matters, including marriage dissolution cases, the distribution of marital property, modification, and post-judgment enforcement actions. Mr. Neville is a native of Miami, Florida, and earned his Juris Doctorate at the Florida International University’s College of Law. During law school Mr. Neville was involved with FIU Law’s moot court and negotiation teams, serving as the President of FIU Law’s moot court team his 3L year. Mr. Neville also took part in FIU Law’s externship program, where he spent a semester learning and working in the City Attorney’s Office for the City of Miami, Florida. At TCLG, Mr. Neville has handled a wide array of matters that have given him experience in several areas of practice. This has allowed Mr. Neville to develop a passion towards family law and gain invaluable experience litigating highly-contested issues. Mr. Neville’s experience provides him with a unique set of knowledge helpful to dissolutions involving the division of business interests, allowing Mr. Neville to effectively represent clients owning or having an interest in a family business. Among the family law cases that he has worked on, Mr. Neville has argued for safeguards protecting the return of a child undergoing the overseas travel during a dissolution and has overseen the monumental sale of a homestead property in Florida. Mr. Neville is licensed to practice law in the state of Florida and in United States District Courts in the Southern District of Florida. Mr. Neville was admitted to the Florida Bar in 2016 and was admitted into the United States District Court for the Southern District of Florida in 2017. · United States District Court for the Southern District of Florida (2017).